​​by ​Rafael Zambrana Nov 27, 2014. I have been in touch with POSITIVE MONEY for over a year with its founder Benjamin Dyson, and I am very happy to see his strenuous efforts to expand the awareness of money creation amongst the British public has brought pressure for their Parliamentarians to analyse this fundamental issue that has meant so much suffering around the world. 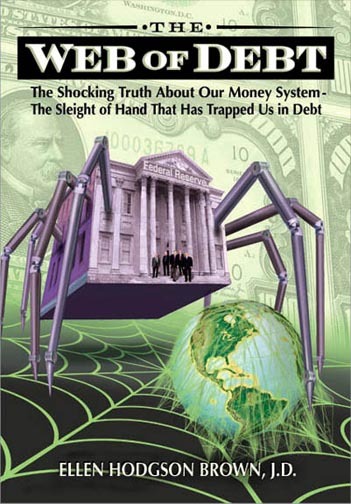 However it is very meaningful it is happening in Britain because most of the worst fraud committed by banks in the creation of the current global debt crisis, happened in the UK because of their lax banking regulations. 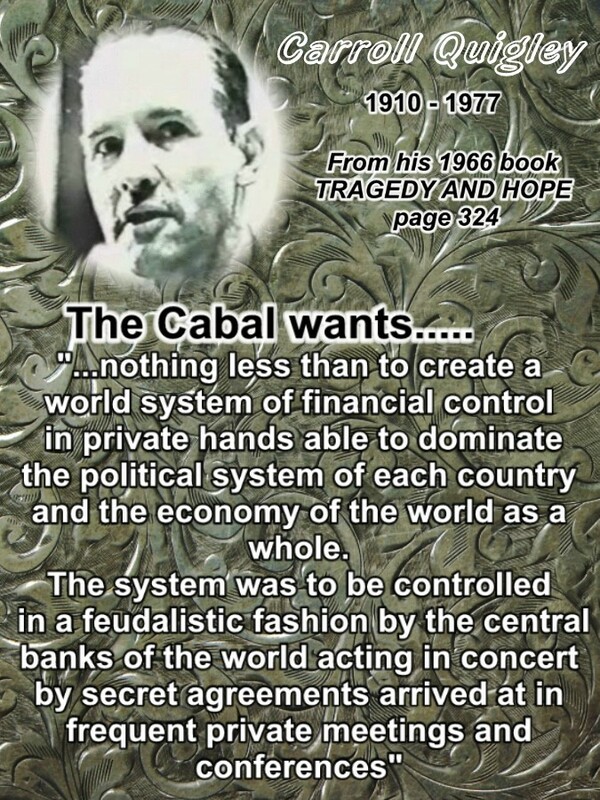 Even when it was US banks who made the worst actions that put the whole world in a bind, they did it in England through their branches and disseminated to the rest of the world, although the Fractional Reserve System is a fraud everywhere it is used as explained HERE. 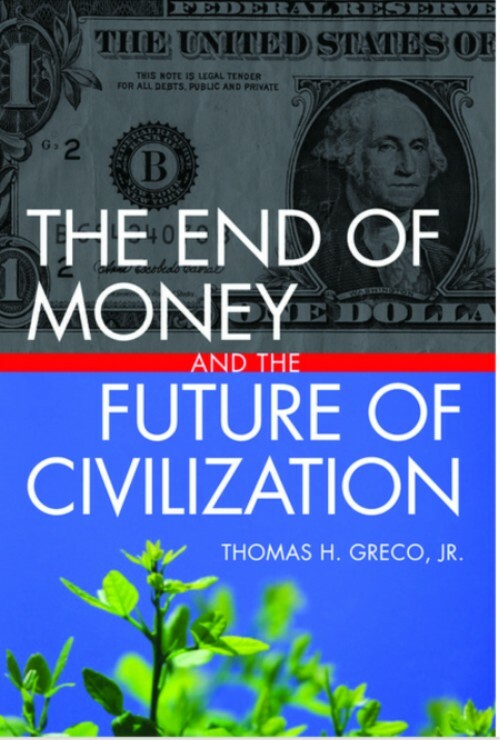 So it is a good example to many others in the US, the European Parliament and other countries to emulate the efforts being applied to understand and solve the issue of creation of money in a "sovereign" form, not a Debt-Based manner as it is today when all money to exist has to be in debt to a bank, and when the loan is paid back that money disappears, leaving the economy in need of more currency to conduct all transactions, but caught in a bind having to get into debt again to get more currency in circulation. 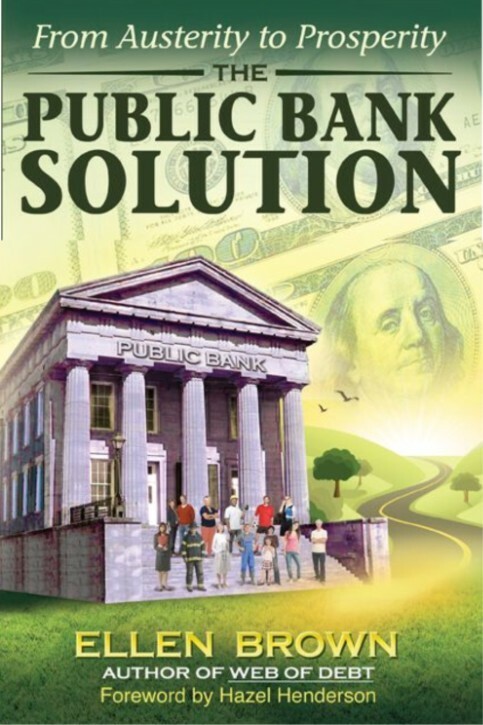 Another very important aspect of today's fraudulent Fractional Reserve System is that the money to pay for the interest of the loans, is never created, forcing all economic agents to fight for the missing money to pay their loans with interest.